At the stroke of midnight on June 1, some two months after her episcopal election, Bishop Susan Bell succeeded Bishop Michael Bird as diocesan bishop. While her succession was automatic upon Bishop Bird’s resignation taking effect, Bishop Bell will be formally seated as the Bishop of Niagara at a special service at Christ’s Church Cathedral in Hamilton on Sunday, September 30 at 4pm. A mission-centred spiritual leader, Bishop Bell intends to listen and watch for where God is at work in the Church and the world and then to come alongside that work. Already, mission and renewal have been articulated as important themes of Bishop Bell’s episcopacy. At the annual clergy and licensed lay workers conference in June, the bishop will be the featured speaker and plans on drawing on her own story to share and reflect upon how mission leads to renewal which leads to mission in an unending and virtuous circle. Bishop Bell becomes the twelfth Bishop of Niagara in a line of succession that dates to the diocese’s founding in 1875. 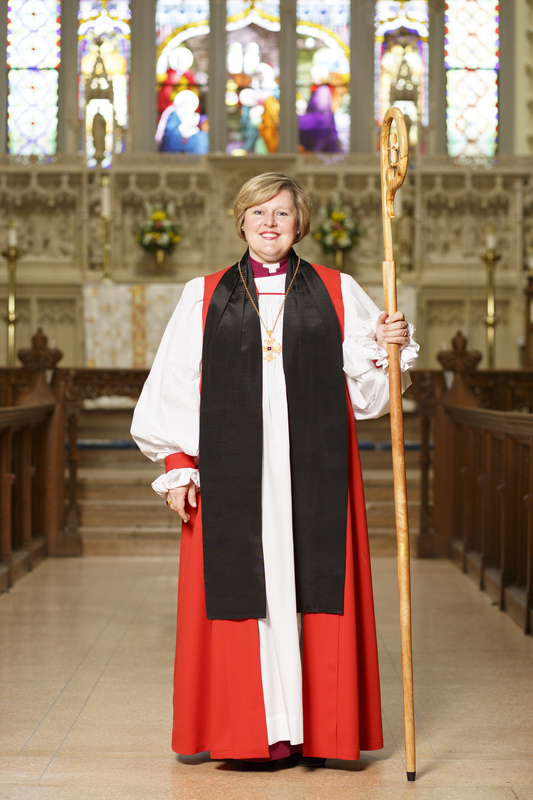 However, unlike her predecessors, Bishop Bell is the first woman to assume the role, one of eight female diocesan bishops currently serving in the Anglican Church of Canada. Chosen by the clergy and lay people of the diocese, Bishop Bell was elected coadjutor bishop on March 3, 2018. She was subsequently ordained bishop at a historic, standing-room-only service at the Cathedral on May 5, 2018.